FREEZING CONDITIONS: Canadian driving conditions are classified as ‘Severe Operating Conditions’ and therefore it is critical to ensure you follow the recommendations found in your owner’s manual for all maintenance-related items. In cold weather, your vehicle will need maintenance more often if your average trip length is less than 16 kms. HOT WEATHER: Stop-and-go traffic or long-distances at low speeds can place additional stress on a vehicle’s cooling systems, requiring more frequent checks. SALT, DUST & MUD: Driving on salt-spread roads or in dusty, rough or muddy conditions can accelerate wear on various vehicle components. VEHICLE LOADS: Towing a trailer, using a camper or car-top carrier and frequently hauling heavy loads make your vehicle work harder, so it will require attention more often. Standard maintenance generally applies when you primarily operate your vehicle in temperate conditions. Performing the Premium upgrade services may optimize the performance, durability, reliability and resale value of your vehicle. † Equipment varies by model. Perform only those operations that apply to your vehicle. For service intervals on vehicle model years before 2014, please see your dealer or refer to your owner’s maintenance guide. 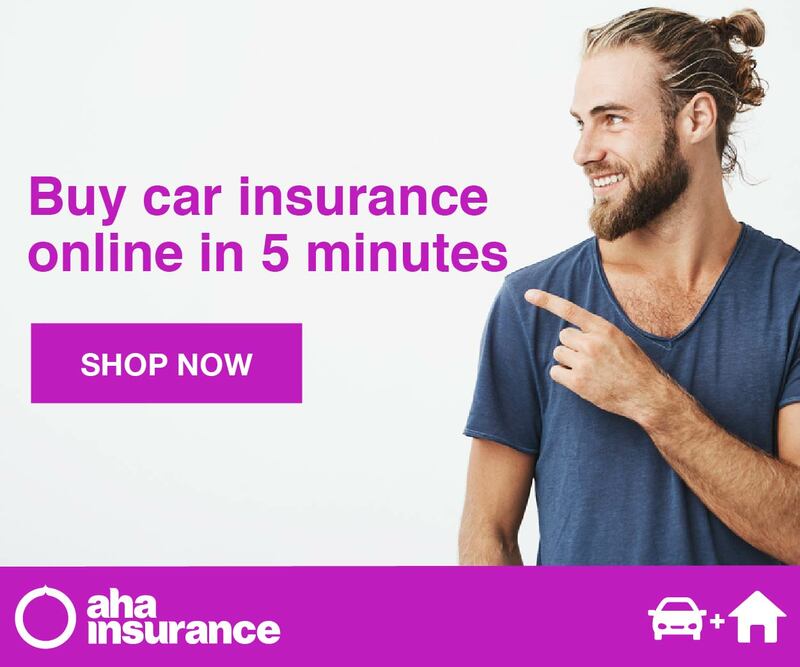 * Premium Maintenance is a Nissan-recommended option. 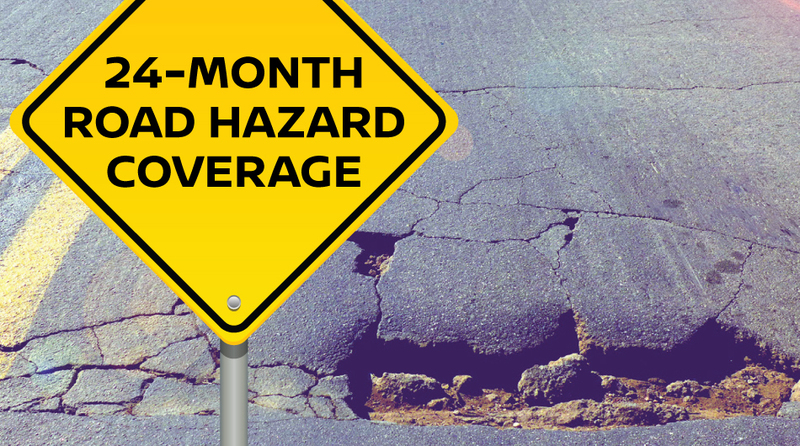 You need not perform such maintenance in order to maintain the warranties which come with your Nissan. Premium Maintenance may not be available outside Canada; please inquire of your dealer. 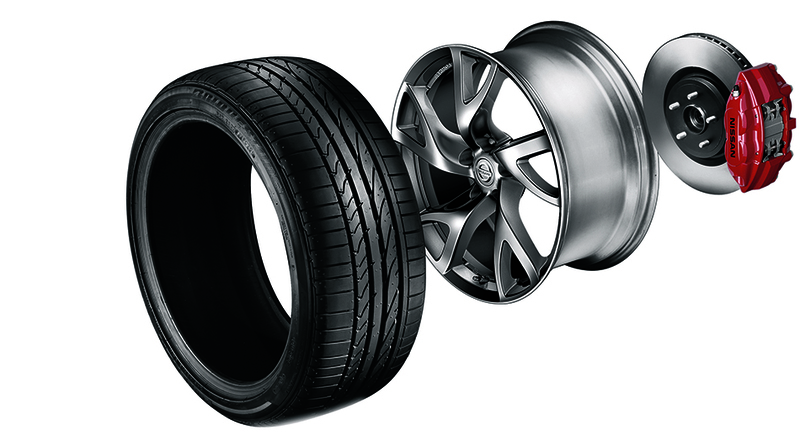 Rely on our expert technicians to provide careful and reliable tire mounting and balancing, as well as tire rotation service for your Nissan. 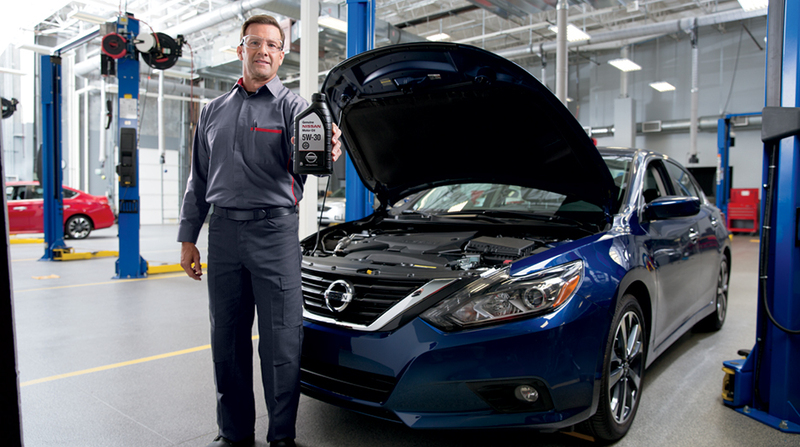 Performance and safety are engineered into every Nissan Genuine Part. Each component is optimally designed and rigorously tested at Nissan’s research and development facilities. 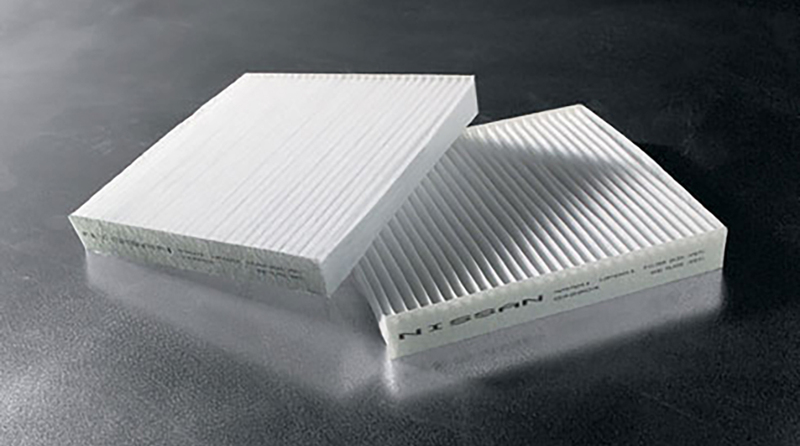 Quality is built into every one of your Nissan’s parts. Our strict specifications ensure that Genuine Nissan Replacement Parts are manufactured for exact fit and precise operation. 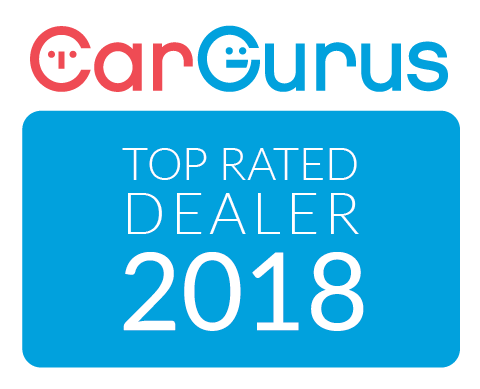 When you insist on Nissan Genuine Parts, you can rely on the same high standards of quality set by our factory engineers when they designed your vehicle. 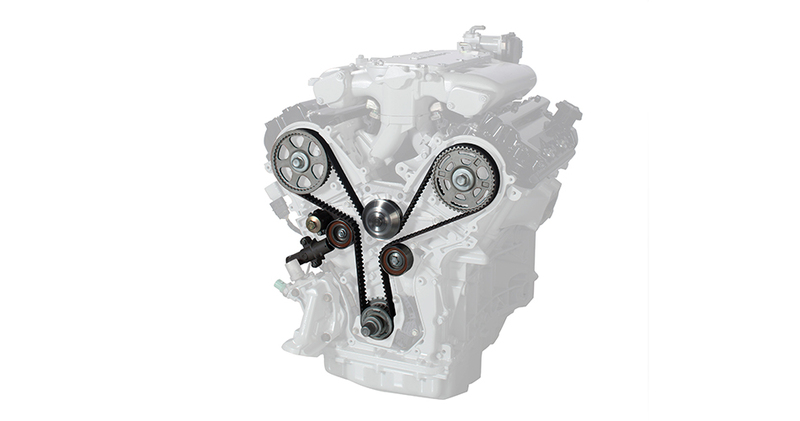 Your Nissan is greater than the sum of its parts – but only when each part is up to the task. Nissan Genuine parts fit the first time and are backed by our Canada-wide limited replacement parts warranty*. In fact, select components including Genuine Nissan Mufflers and Genuine Nissan Shocks & Struts come with a limited lifetime warranty*. 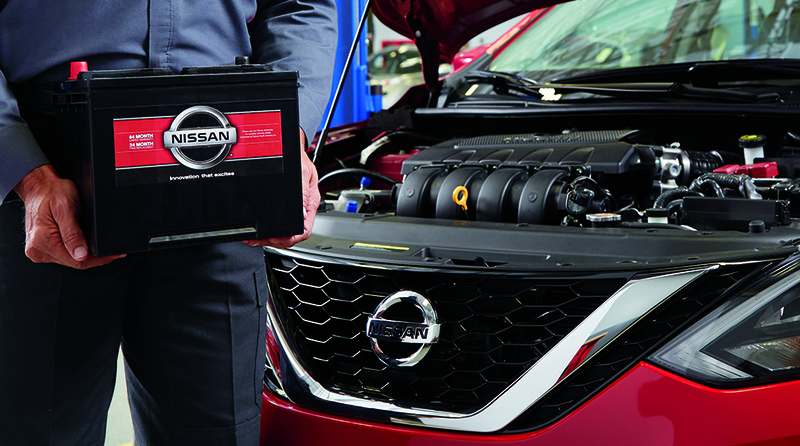 Aftermarket parts do not offer the same peace of mind and confidence that you get from choosing Nissan Genuine Parts. 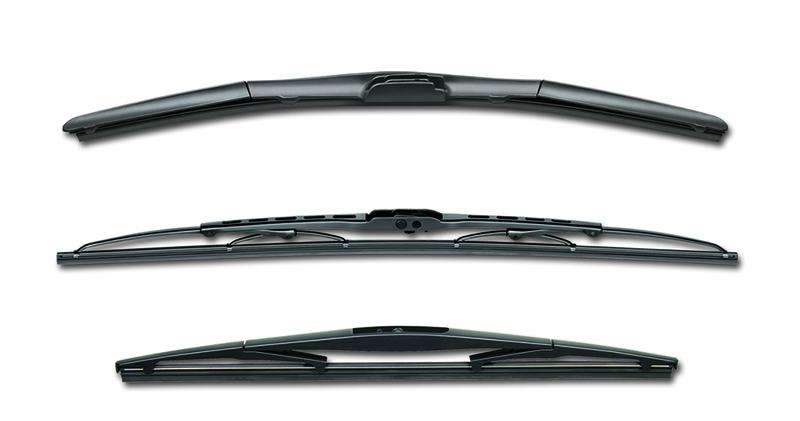 Value AdvantageTM parts combine Nissan quality and performance in a cost-effective solution for your vehicle. 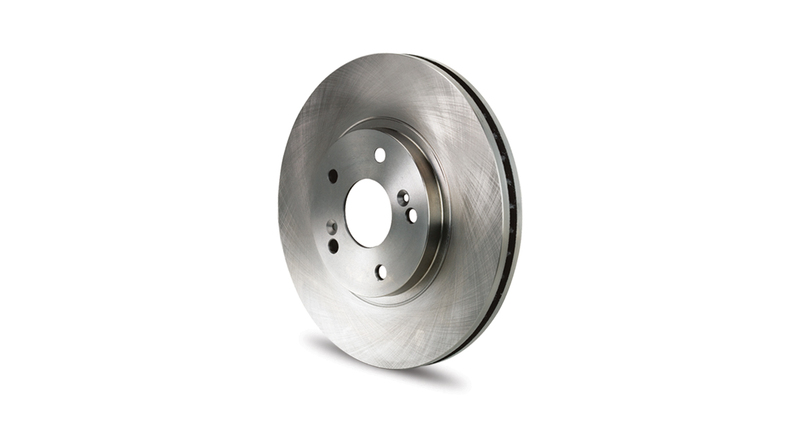 Manufactured and tested to meet Nissan’s stringent quality standards, Value AdvantageTM parts provide an affordable factory alternative for your Nissan vehicle. All Value Advantage™ parts are backed by Nissan and come with a 12 month / 20,000km limited warranty*. Whether it’s Genuine Nissan or Value AdvantageTM parts, the choice is yours. Most 2013 and newer Nissan models are filled at the factory with Genuine Nissan Motor Oil 0W-20. This high performance lubricant is specifically designed and formulated with the performance of the vehicle in mind. 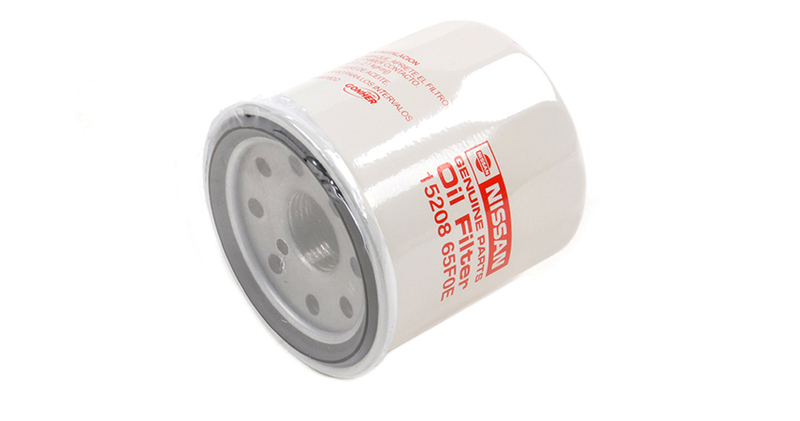 The use of 0W-20 motor oil is one of the factors contributing to a fuel economy improvement in newer Nissan models. The exclusive blend of Nissan Genuine Oil is only available at your Nissan dealer and is backed by our Price Assurance Guarantee.